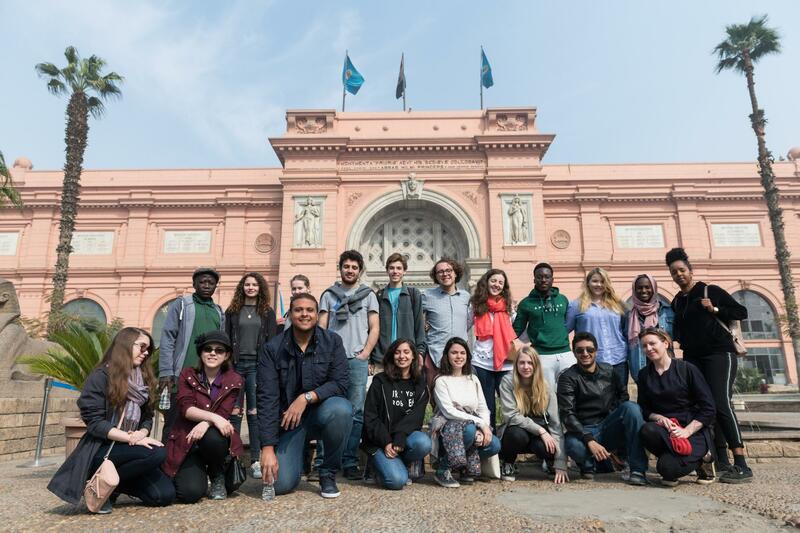 Applications are open for the Al Alfi PhD Fellowship in Applied Sciences and Engineering 2019 at American University in Cairo. The Al Alfi Ph.D. fellowship program is designed to prepare future scientists and industrial leaders who are Egyptian nationals and who have strong knowledge and skills in science and engineering. The program is intended to enable qualified Egyptian science and engineering graduates to attend AUC on an 83.3% tuition coverage scholarship basis. The long-term objective of the program is to develop the manpower for research and development in the region by providing the skill sets for future scientists who are easily recruited in prominent positions in Egypt and the region. The fellowship is awarded for a maximum of four years with a review every semester for satisfactory academic performance. The program mandates a full-time research position at the AUC PhD program with no outside professional or job commitments. Fellows are expected to complete the academic program (72 credit hours) in a maximum of four years from their date of admission, except for the students who require English language training. For more information, visit Al Alfi PhD Fellowship.